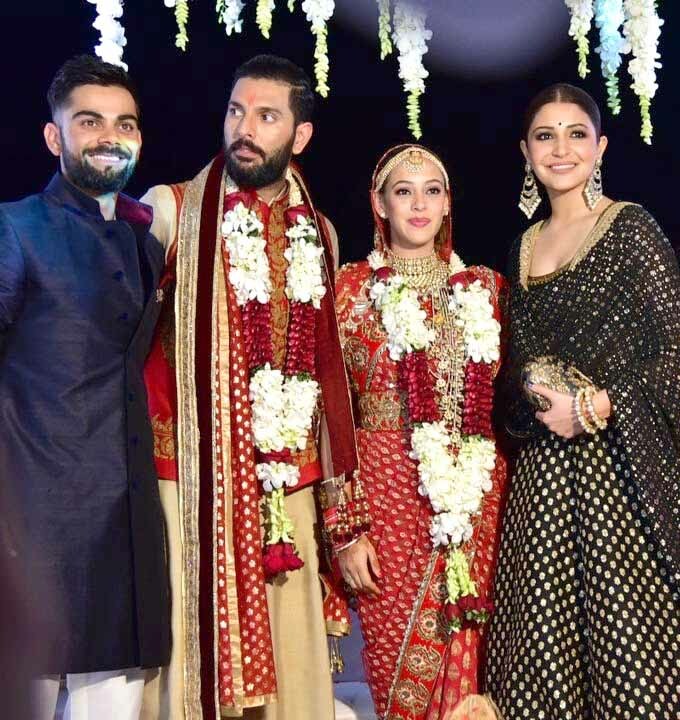 One of the grandest weddings to have taken place this wedding season was undoubtedly Yuvraj Singh and Hazel Keech’s. In the presence of family and friends, on November 30 in a traditional Sikh ceremony at the Gurdwara Fatehgarh Sahib near Chandigarh, the long-time couple took their wedding vows. 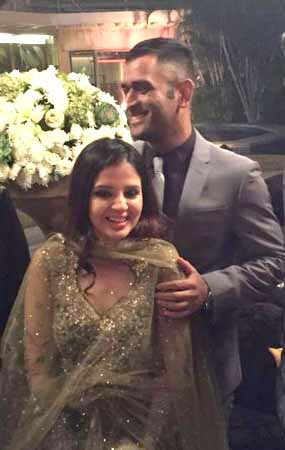 It was an intimate affair with near and dear ones and a host of players from across the cricket fraternity who came to bless the couple. This was followed by a grand reception in Delhi and then a more intimate party in Goa. Seen shaking a leg at the bash were Virat Kohli and Anushka Sharma among other high-profile guests.